Son of the chairman of the Russian sports society "Dynamo" Vladimir Strzhalkovsky, Eugene Strzhalkovskiy bought a house and land in Scotland nearly four million pounds, said the Herald Scotland. 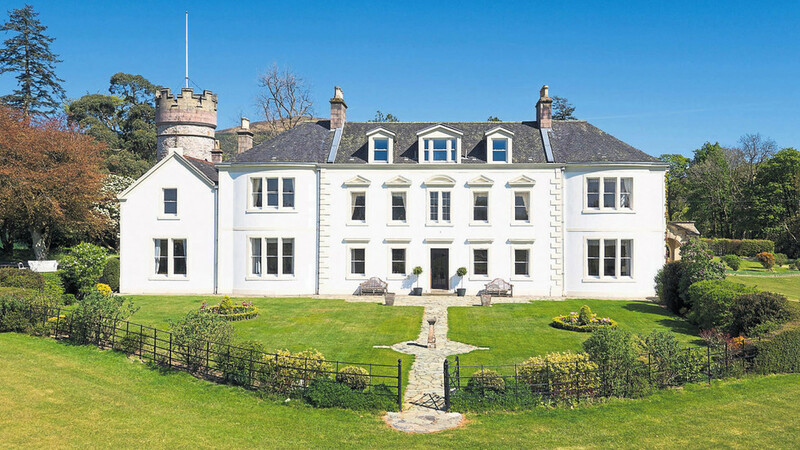 The house is located on the west coast of Scotland, in addition to it the Russians bought 250 acres of land. The land on which the house is located, owned for 600 years by the Scottish nobles of the genus Lamont. Previous owners have modernized the house and using it as a venue for wedding parties, and as a five-star hotel. Property includes stables, a building for the staff, a number of extensions. isolated five suites located in the main building. Seller Fatima Cameron said produced improvements have not spoiled the charm of the building of the XVIII century. - We have paid great attention to original detail, cornices, skirting boards, wooden elements of construction, because it took care of the preservation of historical heritage and passing it on to future generations - commented Cameron. House was sold back in 1996 for 525,000 pounds. Together with other lots (nine pieces) property price is reached then two million pounds (and the total area - 6,000 acres). This is not a hotel history and the story of his house. For himself, for a meeting with friends. 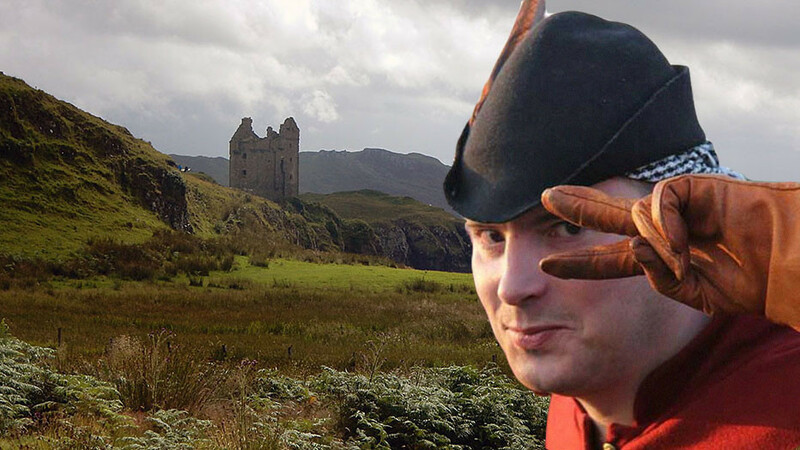 ordinary people buy property in Bulgaria, and he bought it in Scotland - said Andrei Ryabov. Estimating the cost of purchase, the expert added that the purchase cost entrepreneur inexpensive. - It was diffucult for the previous owners to sell the property for 20 years, because it came with too much territory in the load, which is impossible to use, and therefore it was sold at a lower price - said Andrei Ryabov. According to the database "SPARK-Interfax", Eugene Strzhalkovskiy is co-owner of two capital companies, specializing in the provision of health services to the population. Father of Eugene, Vladimir Strzhalkovsky currently heads the sports society "Dynamo" in the status of the Chairman. he held the position of "Norilsk Nickel" the general director until December 2012. Prior to joining the "Norilsk Nickel", he served as Deputy Minister of Economic Development and Trade, and was the head of the Federal Tourism Agency.